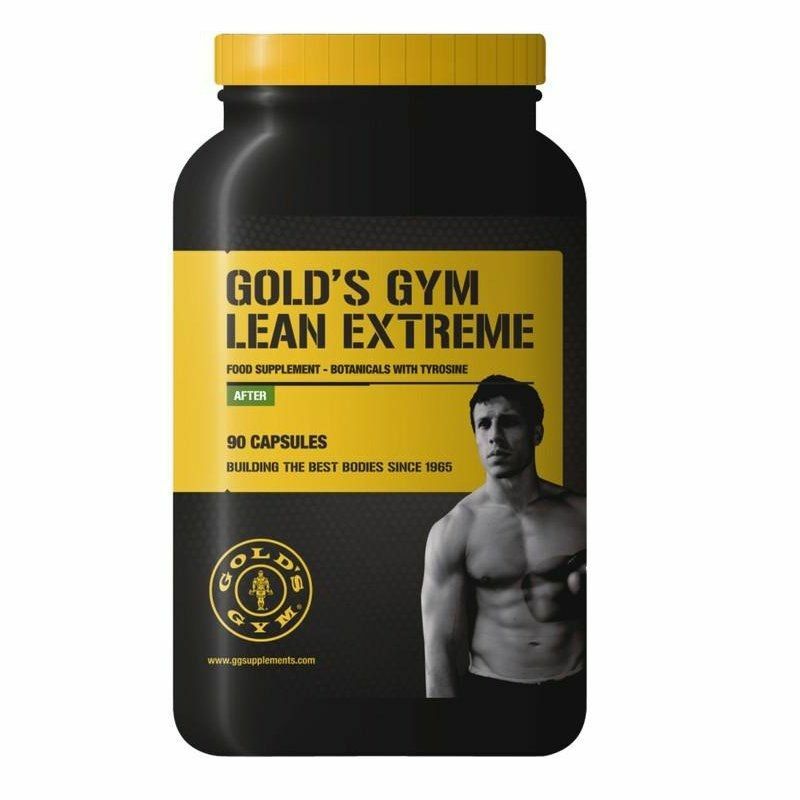 The Golds Gym Lean Extreme is a unique type of weight loss supplement that is designed as an all-round effective weight-management supplement, which has been proven through research to help you burn some serious fat! To burn fat, you have to create an energy deficit (from eating less and training more). This forces your body to break down and burn its stored energy (body fat) as a source of fuel to overcome this deficit. However, the human body normally responds to an energy deficit by slowing down your metabolism - in other words, it begins to conserve energy. Fat burning supplements overcome this hurdle by kick-starting the metabolism back up a notch, so that the body can carry on with its fat-burning uninterrupted. for submitting product review about Golds Gym Lean Extreme.